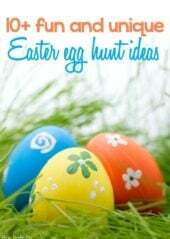 Looking for fun date night ideas? Then you’re going to absolutely love this build your sundate date night idea. 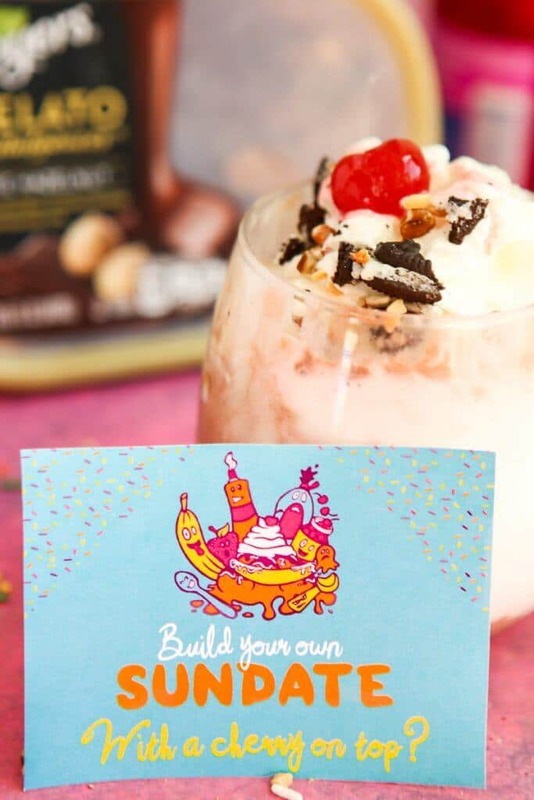 Every date can be different based on the choices you make on the cards with the only thing in common being a yummy Breyers sundae! 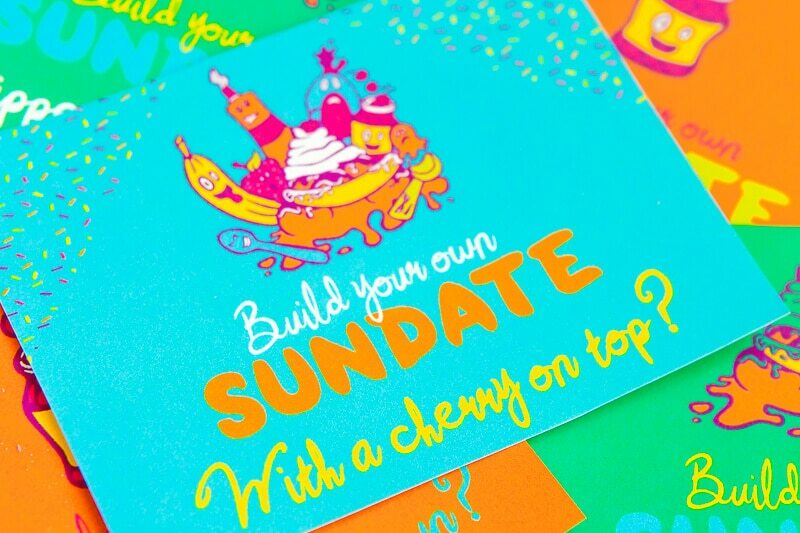 So many fun date night ideas built into one little set of cards! Last year I taught a lesson to my young women about choices and for the lesson, I made these fun “choose your own adventure” books inspired by the ones I read all growing up. The girls absolutely loved them, and I loved seeing the choices the girls made and which endings they got. Fast forward to now. I’m no longer teaching young women since we moved to Texas, and I can almost feel my creativity well drying up. Since I don’t have young women to teach, I decided it would be fun to use that same “choose your own adventure” idea to put together a date night for my husband. 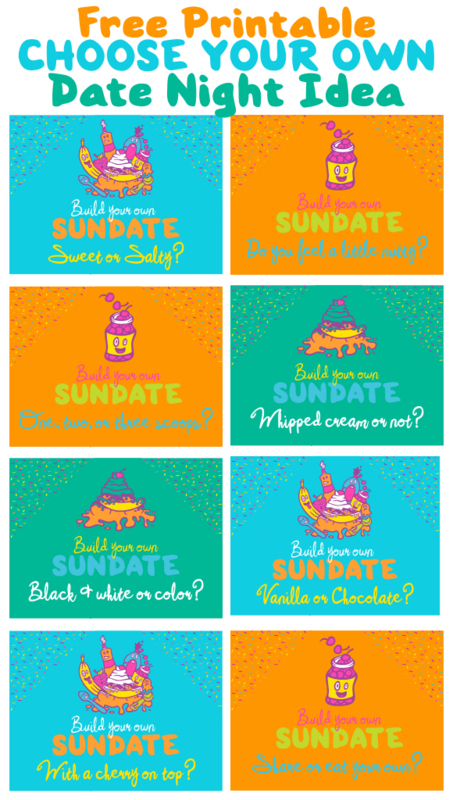 And since all I’m craving these days is something cold and sweet, I came up with the idea to do a “build your own sundate” date night, like a build your own sundae bar but each topping is really a choice about your date. I created a bunch of free printable question cards to let your significant other “choose” their date. And I’ll be honest, while I was writing these I was completely channeling the 90’s dating show Singled Out. You know that one where the main person (always Eric Matthews in my head) chooses one of the two words and that determines who continues and who gets kicked out. I recommend splitting this into two parts – the first part of the date (on Thursday night) was making sundaes together and picking out options on the card. Then the second part of the date (on Friday) was the actual date I planned using the choices my husband made. You could obviously do it all together; you’d just need to be really good about thinking on the fly and planning dates. 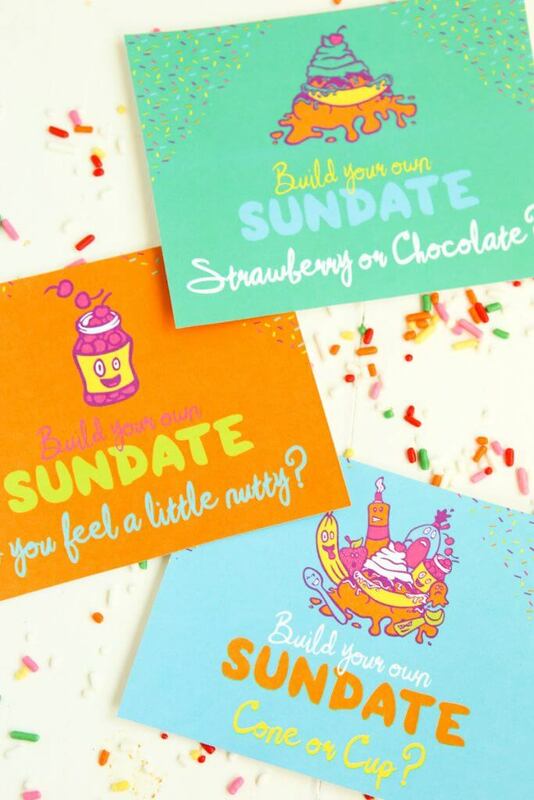 The idea is that your significant other has to choose one of the options on the card (e.g., cup or cone) and their answer plays a part in your date. So for me, cup or cone was what kind of clothes we were going to wear – dressed up or casual. And vanilla was whether we did something new and crazy or something typical for our date. You can either make up your own answers for each of the cards and options or you can use this free printable key. I recommend either starting or ending with your gelato choices so that your significant other can at least sort of put together a sundae that they want to eat at the end of the night. Or do it in the middle, I don’t care. It’s a choose your own adventure date – so you choose. 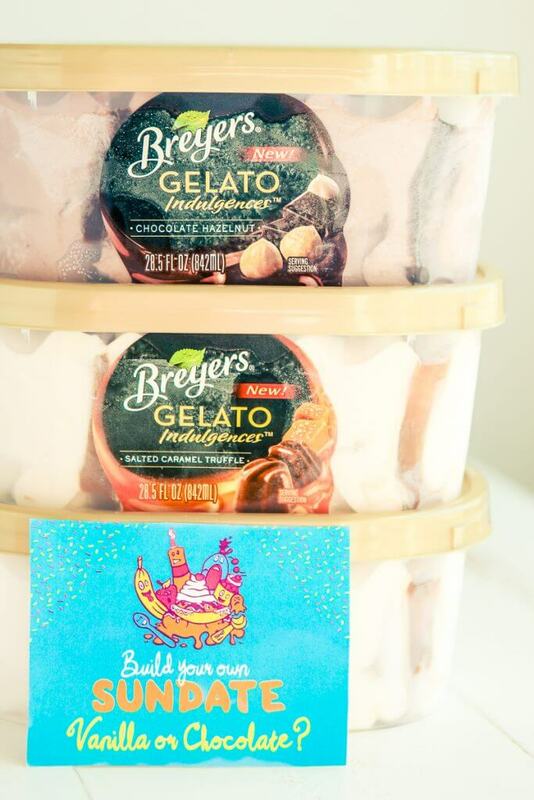 I picked up three of our favorite flavors of Breyers Gelato Indulgences for our dessert base — Vanilla Caramel, Chocolate Hazelnut, and Salted Caramel. My husband went for the salted caramel, and I went for the chocolate of course. 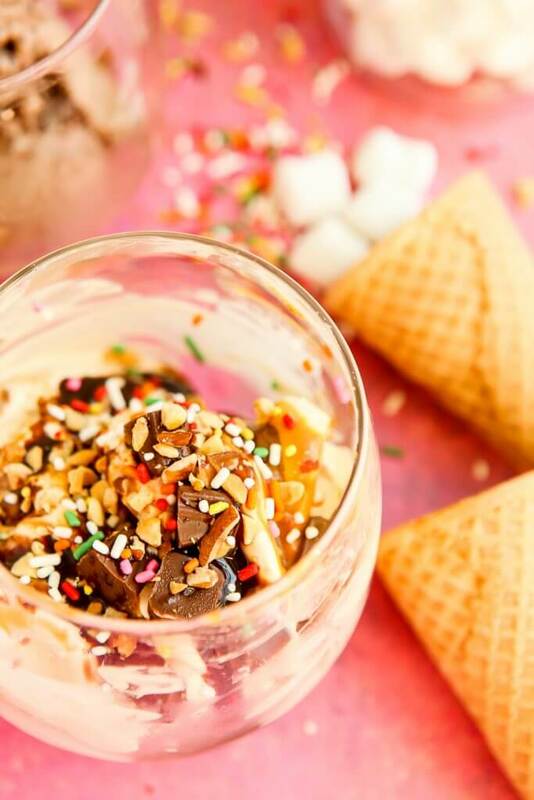 Honestly with Breyers Gelato Indulgences you really don’t need to add toppings because they’re all already topped with creamy sauces and gourmet toppings, but it never hurts to add a little whipped cream and sprinkles on top of anything really. 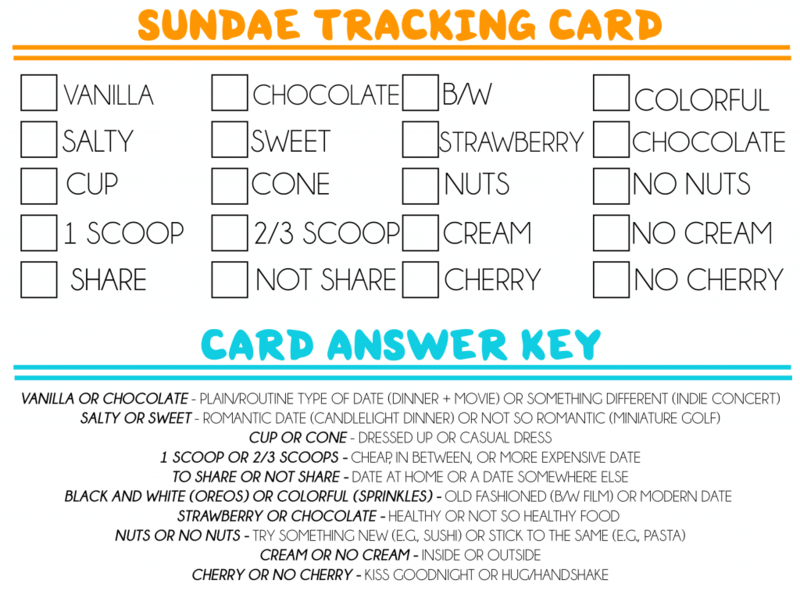 And the fun of the date is having your significant other pick choices that not only determine your date but also what goes on their gelato sundae for dessert. I can almost guarantee that a sundae made with Breyers Gelato Indulgences will be the best part of your day, especially when you’re sharing it with someone you love. 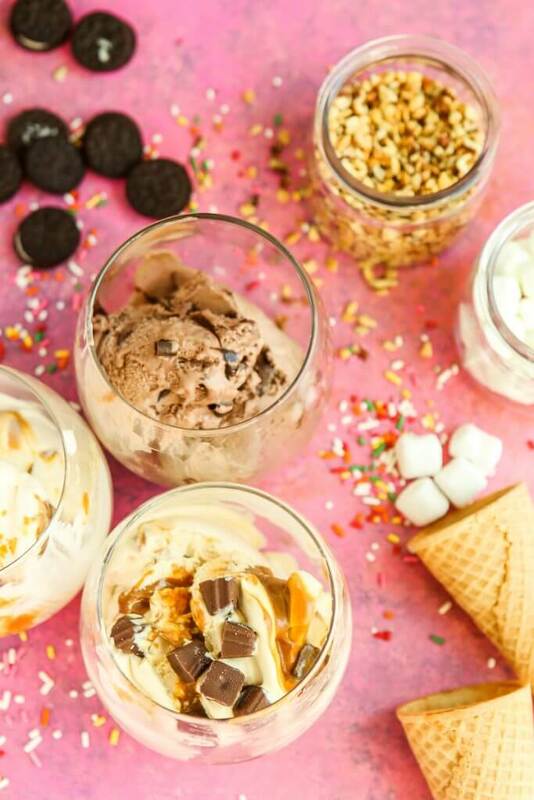 Need more great ideas for ways to use Breyers Gelato Indulgences? Follow Breyers on Facebook, Twitter, and Pinterest. Such a cute idea! I don’t have an SO to have a sundate with, but, I’ll make my own and watch a movie! LOL. Thanks for sharing! VERY cute date night idea that also doesn’t cost a fortune! We get a date night every other week when the kiddo goes to a friend’s house. I think we might do this next week! Date nights are perfect and when bringing treats too? Perfecter (haha like my word?) … anyways I love this and thank you for sharing a great date night idea, we are stuck home often with the boyfriend being unable to walk … so I will try these! My husband and I have been married for 18 years, so date night can get boring. This is such a clever idea! 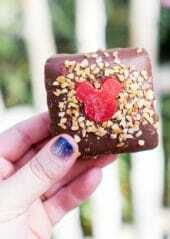 We both have a sweet tooth, so I think this would be perfect for us. Such a wonderful idea! How can you go wrong with ice cream! And I love Breyer’s! I will do this with my husband! What a fun way to build a date night. I love he cute little question cards. What a nice way to make date night even more fun. I’d love to plan some little date nights like this! Breyers Gelato is simply divine, definitely a favorite at my house! And having a fun little date like this would be amazing, now if only I could find a babysitter? this is so cute! i will be doing this this sunday for my sun-date. it is long overdue. 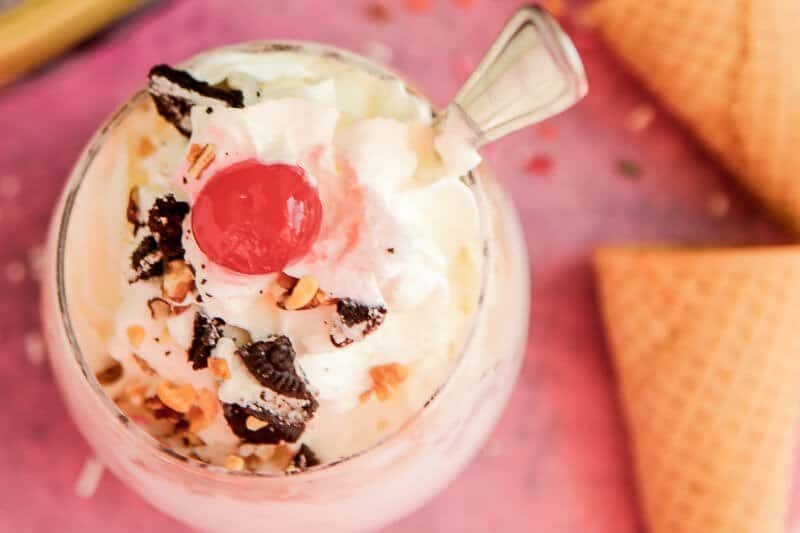 Making sundaes is a great date night idea. 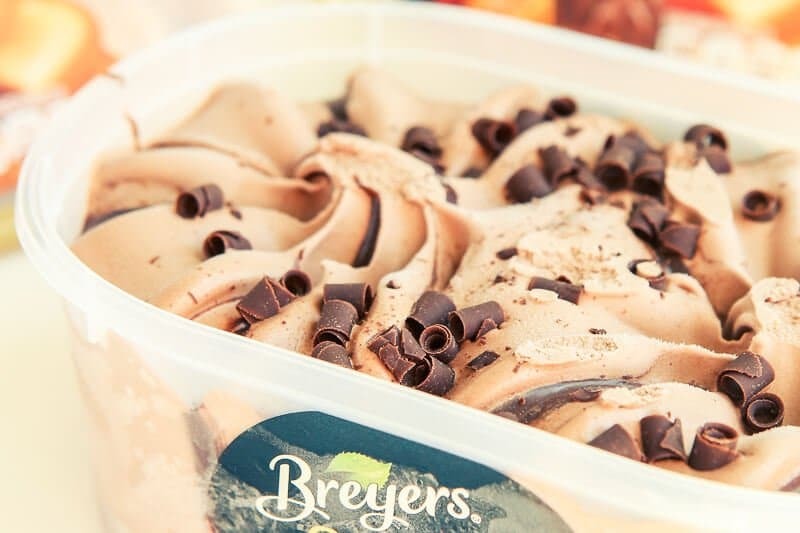 The Breyers Gelato Indulgences are indeed delicious and great for a date night idea. 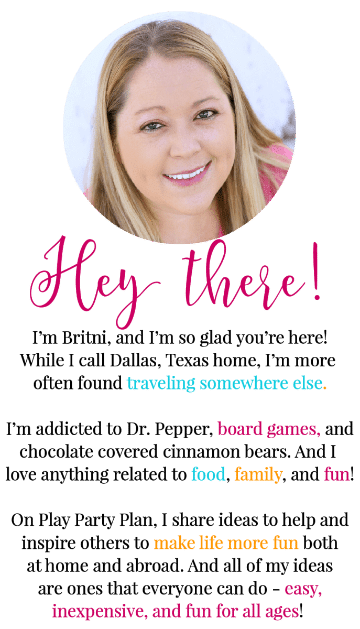 Thanks for sharing these awesome date night ideas and printables. What a fun idea for a party!! 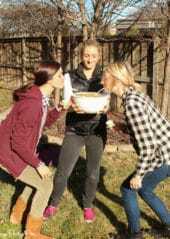 I love the idea for a date night, I know my girls are always doing them for their sleepovers! It’s the weekend, we have no plans and this couldn’t have come at a better time! Guess who sorted out our plans tonight?! I love a date night that’s fun and inexpensive. Date nights keep the romance alive!